During the morning warm-up on Saturday, GT Academy winner Wolfgang Reip was behind the wheel when the complete 8.5 mile lap with zero emissions was achieved. 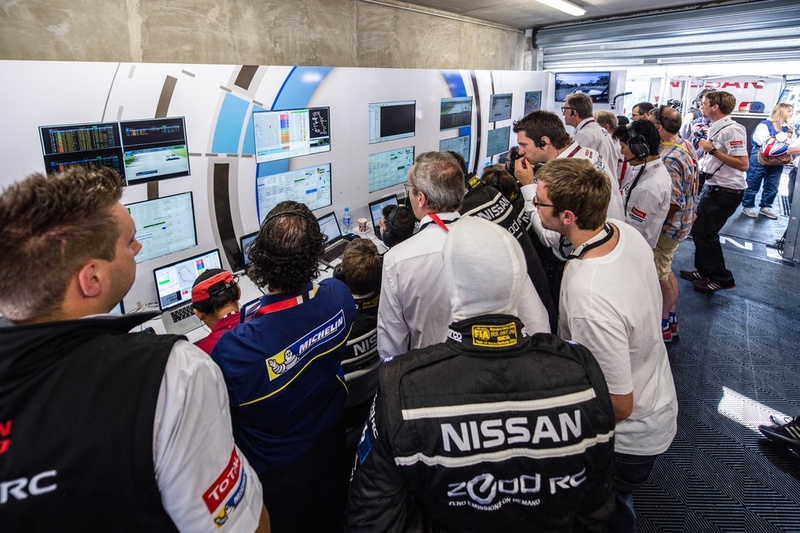 The Nissan ZEOD RC occupied “Garage 56” at Le Mans – an additional entry reserved by the Automobile Club de l'Ouest for cars showcasing new an innovative technology. 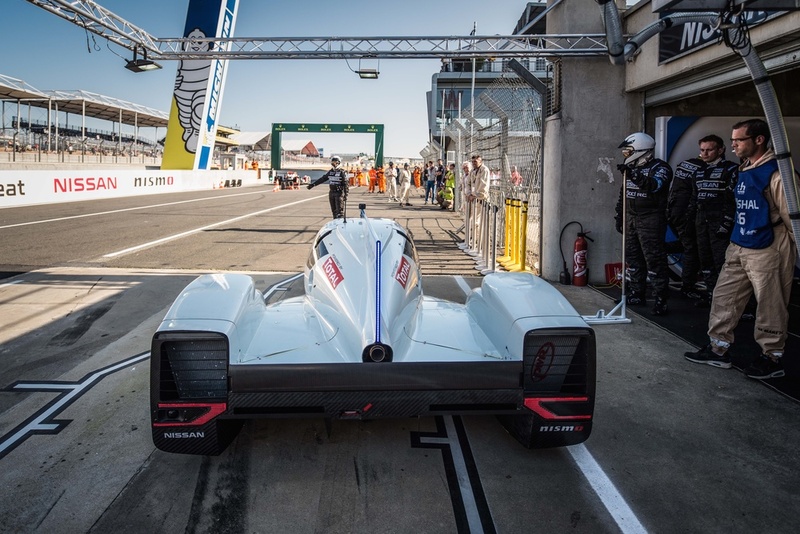 “It is a huge thrill for me to become the first ever driver to complete an all-electric lap of Le Mans – especially since this is my debut at the race,” Reip said. “I used electricity to originally become a racing driver through GT Academy and now I’ve used it again to achieve this tremendous goal. I’m really thrilled for the entire team and honored I got the chance to be behind the wheel when it first happened. The Nissan ZEOD RC (zero emissions on demand) allows the drive to switch between two power sources – the pair of electric motors or the unique 1.5 liter, 40 kilogram, 400 horsepower three-cylinder internal combustion engine. 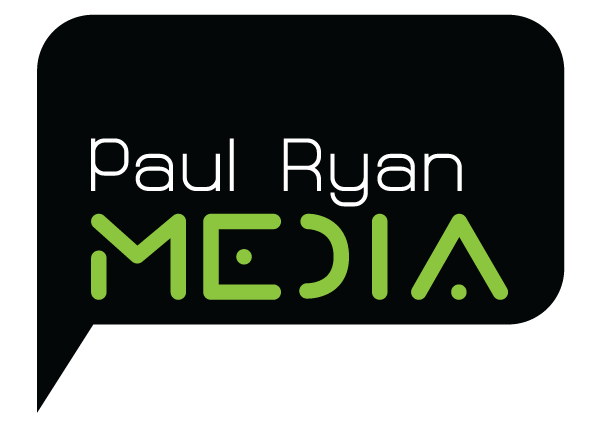 Paul Ryan Media handled media, communications and marketing for Nissan for the ZEOD RC program.